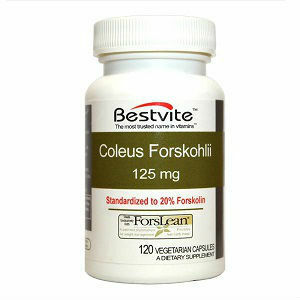 Forskolin, a supplement produced from the Coleus forskohlii plant, has been used in Ayurvedic medicine for thousands of years. It’s traditionally used to address a large number of health concerns, including heart-related diseases such as hypertension and angina, and to treat asthma. And it has proven effective in western medicine as well, including, for example, in the treatment of asthma, glaucoma, and psoriasis, and may prove useful in treating hypothyroidism. But the big buzz about forskolin recently concerns weight loss, and maybe even more important, weight loss without losing muscle, which is what seemed to happen in one study. 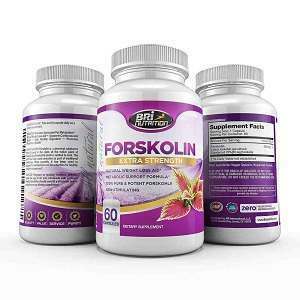 Forskolin may work by increasing metabolism, but not all experts agree on that. 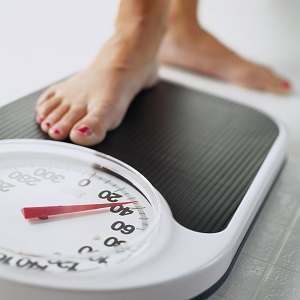 Another idea is that it might work because of its ability to break down fat cells, but this is still being studied. Another study indicates that forskolin helps with weight management in that it helps people not gain weight as quickly as they otherwise might. That’s a good thing, but not quite the same thing as losing weight. The differences in these studies may be attributable to differences in the way men and women lose weight, but that’s not clear, either. 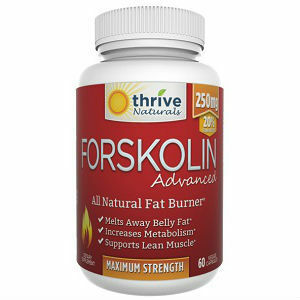 Whether or not forskolin helps people lose weight, or not gain weight as quickly, or how it might do any of that, is still not entirely clear. The questions need more study. Meanwhile, people who want to lose weight are using forskolin and reporting mixed results. Some people are losing some weight, others not so much. So we’re not getting good answers from these reports, either. No matter what new diet supplement comes along, and no matter how it works or doesn’t work, experts still advise that to lose weight you also need to exercise, and yes, you still need to watch what you eat. It seems the best course might be to do just that, and then maybe try forskolin to see if it makes a difference for you. But before you do that, you may be interested in the possible side effects from using the supplement. 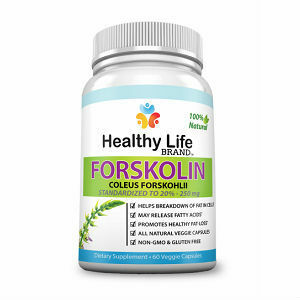 It’s considered to be safe, but some people experience stomach upsets when they first use forskolin. 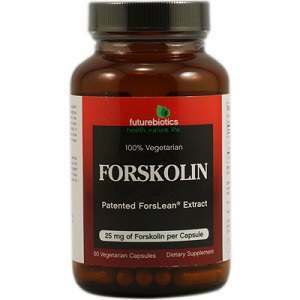 Those with stomach ulcers should avoid forskolin. 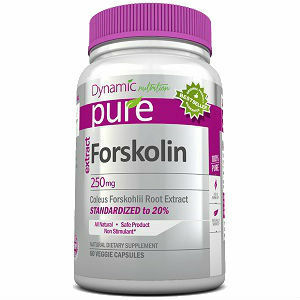 If you already have low blood pressure, don’t use forskolin because it may lower it still more. And if you’re scheduled for surgery within the next couple of weeks, you’re advised not to use forskolin without talking to your doctor. 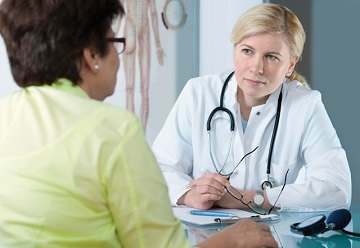 If you’re taking any prescription medications, and especially anything to do with your heart, you also want to avoid forskolin until you’ve talked with your doctor. Forskolin may have interactions with any drug, but especially with heart-related medications, and those used to treat asthma. 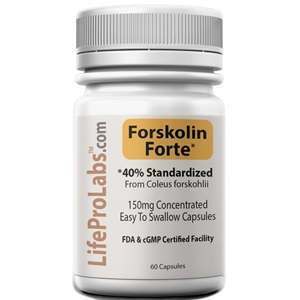 If you do buy a forskolin supplement, you’re advised to choose a product with a label that reads “pure forskohlii extract” and one that is standardized to 20 percent, and follow the dosage recommendations on the label. And as always, if you’re pregnant or nursing you need to talk to your doctor before taking any herbal remedies.